A start up begins with a dream but its growth depends on the steps entrepreneurs take. The sole factor that makes a start up meaningful for the customers is the business prospect that comes with the service. The business can easily grow by leaps and bounds if the offered proposition is worthwhile for the customers. 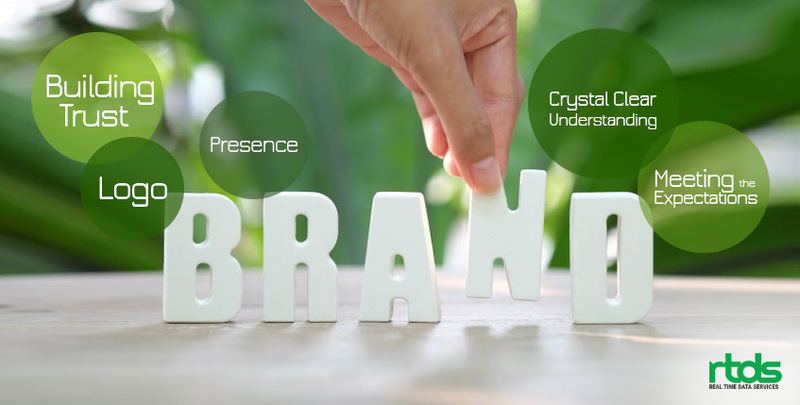 But while shaping up a start up, branding comes into play and it proves to be very significant for placing the product or service successfully among the customers. So what all factors should be taking care of when it comes to branding. Brand logo not just gives you a recognition but it also conveys the values of your company. This logo should gel up very well with the brand name you have chosen. And the shape, colour, design and other aesthetic factors should be well in place. The direction of your branding totally depends on the clarity of thoughts, what you want to say to your customers. Building trust is a perpetual process and it takes its own time. But the services your start up is putting in front of the customers should not mislead them in any way. Also, it is necessary to take extreme care of the initial pool of customers who turn up initially to the services of your start up. Because in the coming times they will become the brand ambassador of your business with their words to others. So you have to be very specific about mentioning the offerings to your customers and never add on something that is yet to come but is not there yet. In a nutshell, don’t show your customers a rosy picture of your business offerings but build trust on real grounds. The customers always have some expectations with your services and what you have to offer through your start up. It should match with these expectations or rather exceed. A brand is made when it is talked about for good reasons. So it is always beneficial to give your customers a good story. With the changing trends, the customers mindsets vary in terms of what they want and how they want to use a service. Pick these ongoing trends because customers are always at ease with the current trends. The presence of your brand should be steady. Usually when a start up is in its nascent phase, their presence is defined by the steps they take, for the business or non business purposes. This defines the gravity how the brand makes its presence feel to the customers. This process includes being present at every single platform where there is a single possibility of a customer’s presence. It is about grabbing the customer’s attention with a right and focused approach. In addition to this, it is also necessary to put in some efforts in the direction of social responsibilities with a sincere motto in the back of mind. There is a message behind it that you are there not just for the sake of doing business or selling things but you do care about the society, people and their well-being. It you know your customers well and are always in the process of understanding their psyche then you get better ideas of doing business with them. Because there might be some instances where you will notice a gap between the offerings of your business and the customer needs. Placing your brand adjacent to your customer’s orientation is more important than making vague claims. The steps involved while you are doing the branding of your start up is all about putting a true picture in front of the customers. It is a measurement about how well you understand them and stand by their needs with the offerings of your business. Nishant Kadian, an Electronics and Communications engineer by academic qualification, enjoys writing about technologies, such as - cloud, VoIP, etc. that are shaping the future of business. 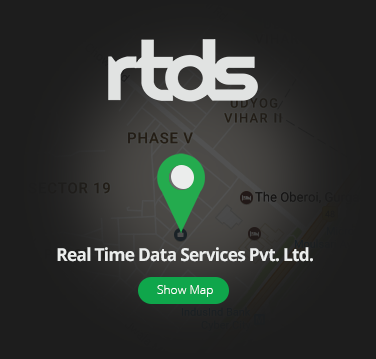 He contributes his expertise in various sections for Real Time Data Services and it's client.